The Ministry of Personnel, Public Grievances and Pensions has issued a notification for appointment of two new Information Commissioners in the Central Information Commission. The positions are due to be vacated by early next year and nominations for the vacant posts are sought by the 3rd of October this year. According to the DoPT circular, Information Commissioners MA Khan Yusufi and Basant Seth will complete their tenure on December 31, 2016, and February 17, 2017, respectively. Therefore, it is proposed to appoint two new Information Commissioners in their place. The Right to Information Act states that Information Commissioner shall be person of eminence in public life with wide knowledge and experience in law, science and technology, social service, management, journalism, mass-media or administration and governance. Reinstating the eligibility criteria as per the RTI Act, the circular states that an MP or MLA is not eligible for the post nor is anyone holding office of profit in any political party or carrying on any business or pursuing any profession. The notice clarifies ‘that cessation/termination of holding of office of profit, pursuing any profession or carrying any business is a condition precedent to the appointment of a person as Information Commissioner’. 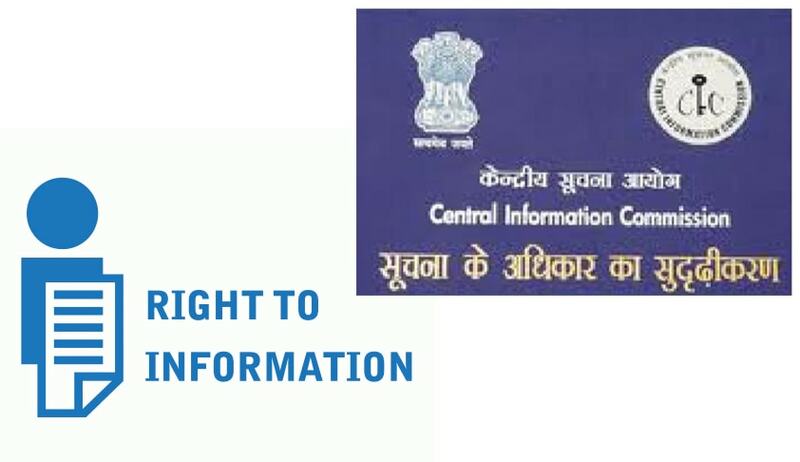 The Central Information Commission, constituted under the Right to Information Act, 2005 (the Act), has powers conferred to exercise its assigned duties and maintaining transparency in government functioning. Located in New Delhi, the Commission has the Chief Information Commissioner and up to 10 Information Commissioners. The tenure is five years upon entering office or till attaining 65 years of age. Salary and allowances are same as that of the Election Commissioner, as per the Act. Interested persons are advised to send their nominations in the enclosed pro forma to the Department of Personnel and Training within the stipulated time frame.